This holistic guide offers practical advice to support women through postpartum healing on the physical, emotional, relational, and spiritual levels—and provides women with a roadmap to this very important transition that can last from a few months to a few years. "There are several excellent books about the first nine months in utero and the process of birth. What has been less addressed is 'The Fourth Trimester.' In this remarkable book on the postpartum period, Kimberly Johnson provides specific tools to help the new mother rebuild her core strength, contact and restore her vital energy and reclaim her capacity for intimacy and deep sexuality. A book for all mothers in preparation for the unfolding mystery of gestation, birth and restoration." "While there are many books about pregnancy and birth, there has been a scarcity of quality books, information and education about postpartum health. Kimberly Ann Johnson remedies this with equal parts empathy, education and elegant prose. 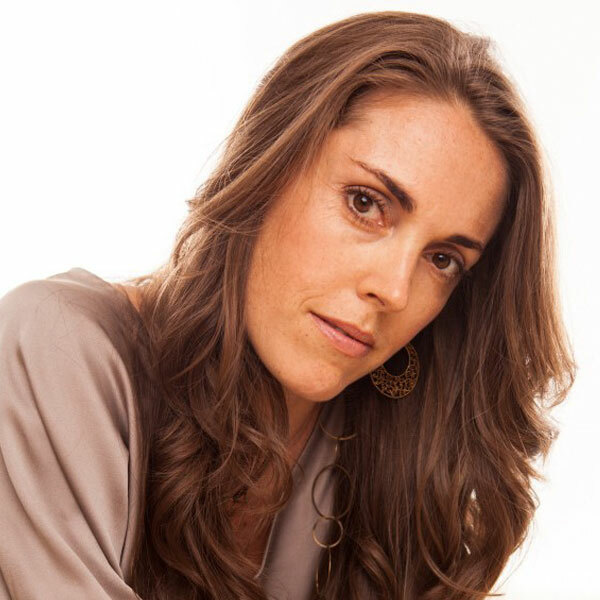 Her personal experience lends a power to her observations, and her years of experience with new mothers in different countries and cultures lends her recommendations a universality and accessibility. I would recommend this book to all new mothers. We must keep in mind that the multiple effects of the socialisation of childbirth may be related to factors other than the number of people present in the birthing place. A great importance must be given to the powerful indirect effects of our conditioning, according to which a woman has not the power to give birth without some kinds of cultural interferences. There are also negative factors that are suddenly becoming more common, such as giving birth among people who do not share your mother tongue. "I've long wished for a book like this-- one that helps fill what I call The Black Hole in women's health. Thank you, Kimberly, for embarking on your Heroine's Journey and transforming your pain into a path of hope and awareness for other women. 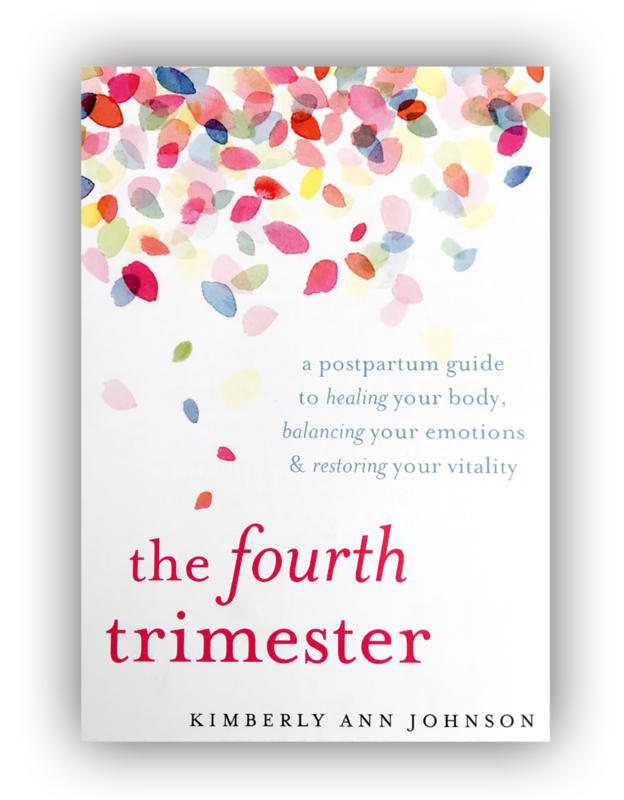 The Fourth Trimester holds a beautiful blend of personal stories; practical checklists, reflection questions, recipes, and movement practices; and a compilation of postpartum healing arts from cultures around the world. 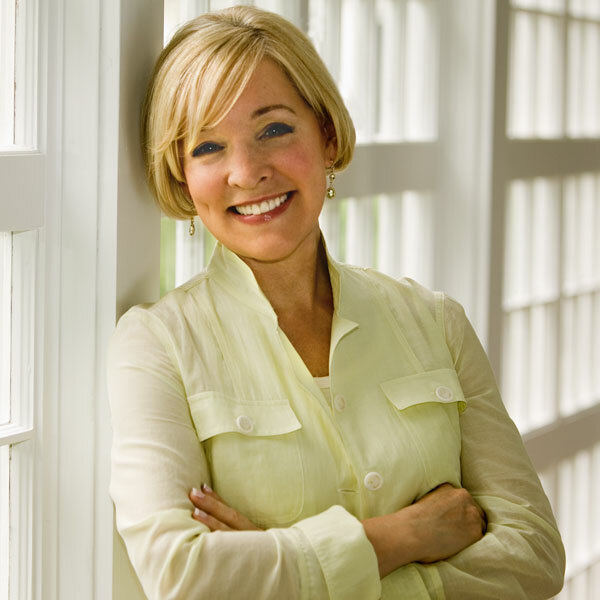 I know every woman on the journey to motherhood (and, in turn, her entire family) will experience greater sovereignty, peace of mind, and vibrant health as a result of this book." "This book saves the mothers-to-be that don't even know they need saving yet. When my friends give birth I'm on-the-one-hand overjoyed for them, but on the other, I'm so apologetic—because rarely are they ready for what will come over their first month of motherhood. Seldom have I seen them receive the help they will need. With the release of the Fourth Trimester, I feel a relief for expecting moms because author Kimberly Johnson has finally penned a book that we all should have had before giving birth. 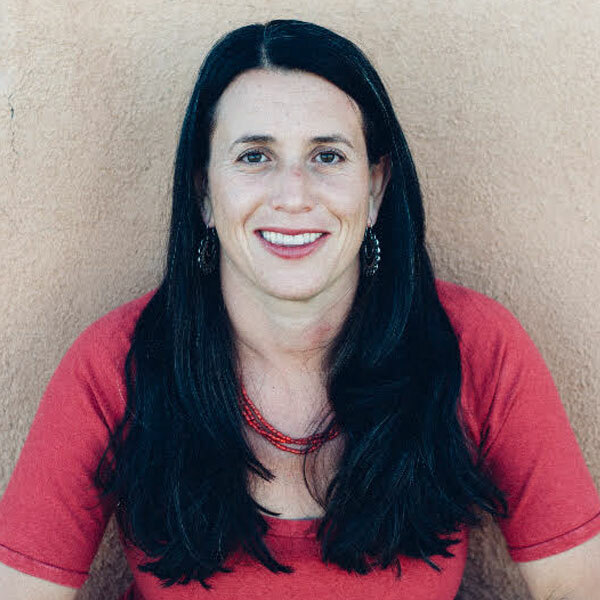 Johnson left no stone unturned, covering everything from what postpartum moms should be eating, to how they can heal their pelvic floors. Following Johnson's postpartum guide, which pulls from a rich multicultural world heritage, can be the difference from a woman never recovering fully from childbirth, or being completely renewed within a matter of weeks. Johnson has created a timeless piece of work that has the power to change the lives of the next generation—by caring for their mothers."